All kind of products are nowadays available on the market, there are so many out there that it’s so difficult to choose from. All of them promise to make your hair look shinier and healthier than ever. So what would be our criteria of choice? I usually search the internet for reviews, ratings and opinions. I treat my hair with all kinds of products just hopping they will do the trick. Some time ago I found about the well known product from L’Oreal that promises to reconstruct your hair follicle – Kerastase Vita Ciment + Kerastase Booster Ceramide. It’s a one time treatment dose and a little expensive. But my fin curly damaged hair is always in need for such treatments. 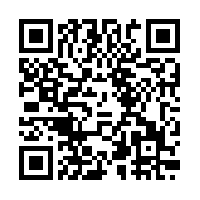 I purchased 2 treatments for the beginning to see the results. 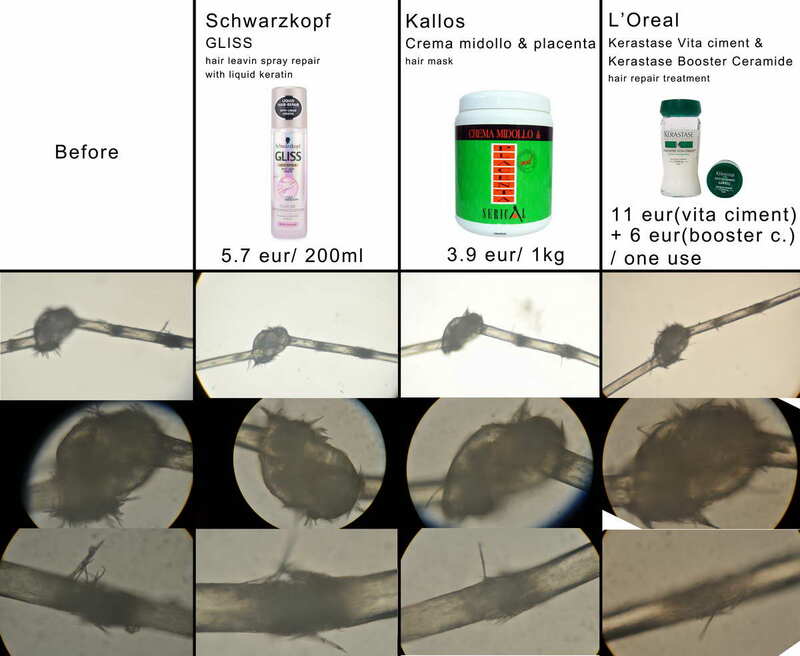 As I was not able to have a reliable conclusion afterwards, I had the idea of treating 1 hair strand with some products I had in the house and compare the results under my microscope. After treating the hair strand, I washed it again with a regular shampoo to see the “long term” results. My hair strand has a wired knot that I’m not even sure how it resulted and another damaged part(see the photo below). 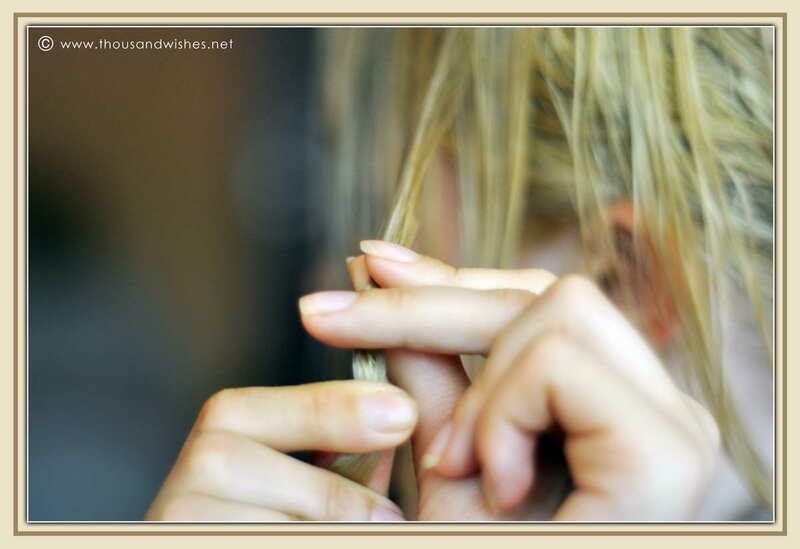 I don’t think the knot is as relevant(because the knot will remain a knot…either way you treat it) as the damaged part of the hair shown in the last line on the photo comparison table(see the photo below). In the photo the first line shows the “before” state, followed by the name, photo and price of the products tested. 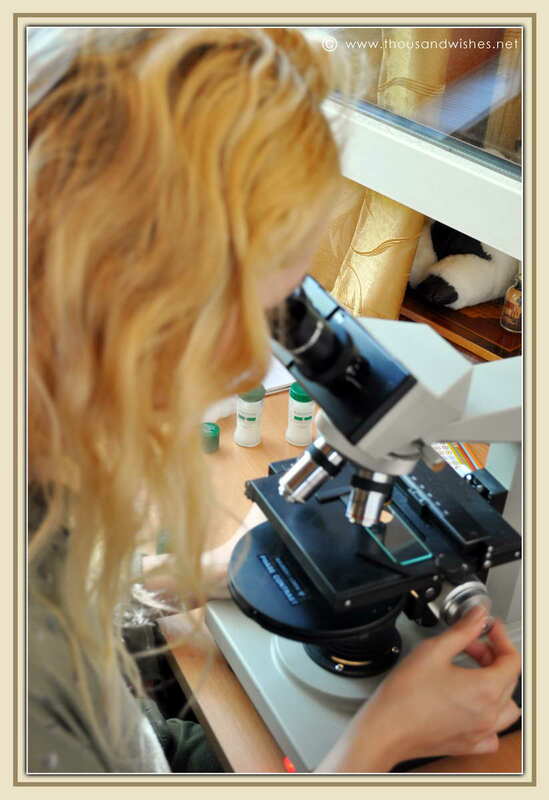 The second line is a complete view of the hair follicle before the test and for each product used. The third line shows the hair knot I was talking above and finally the forth line has a zoom on the week spot that I consider to be more relevant. I don’t think I have much to say about the results, it’s all shown in the photos, what I can notice it’s a little bit of improvement of the hair’s integrity, but I was honestly expecting more from the expensive Kerastase Vita ciment mixed with the Kerastase Booster Ceramide …I will make some more tests and keep you updated on the results as soon as(and if) I’ll consider making a new treatment with this product. Some slight improvement can be noticed also for the cheap hair mask with placenta from Kallos that is my favorite hair mask and that I use after each shampooing instead of a conditioner because I feel it is more hydrating and I love it. I don’t think I can advise you about which products you should buy or use. I’m not a positive example of a shiny, strong, healthy hair, and I’m also constantly in search for best hair products so these are just some quick home made tests and maybe not the most relevant ones. What products do you use? What are in your top favorite ones? If you happen to have purchased the Kerastase Vita ciment treatment you can use it in the following way: mix the Vita ciment with the booster ceramide capsule. 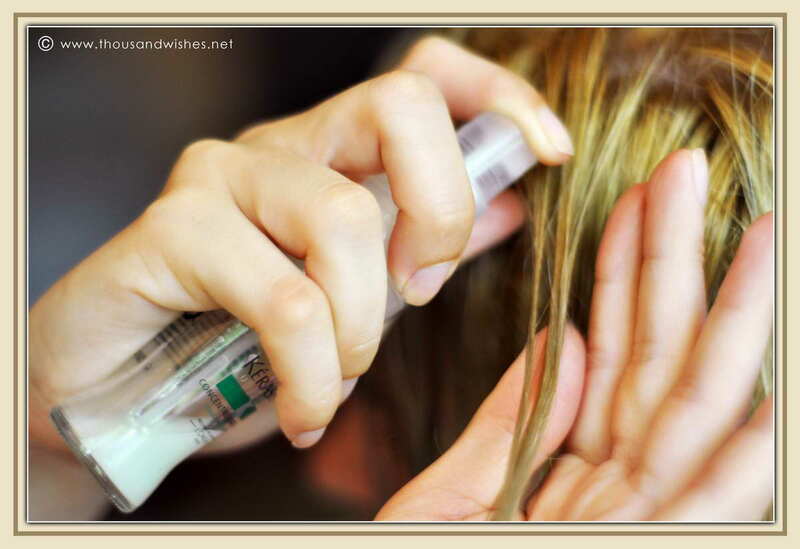 Wash your hair with the shampoo as usual, then on damp hair, spray the mixture on thin hair strands rubbing it into the hair like in the photos below. Let it act for 6 minutes, no more. Wash out. This is all!